← Did Someone Say Free? Good Evening!! I have been MIA the last couple of weeks. One week I got hit with the wonderful cold/flu deal, and it knocked me out. Then it took about another week to catch up from that, lol. Had a very nice weekend, my nephew got married, see FAVORITE PIC(s) below. Also check out WHAT’S HAPPENING with everything else that has been going on. Looking forward to our fall break at the end of the week!! Hope everyone is doing well!! These all look so yummy!! They look easy to make too. I’m sure once I try one, I”ll have to make like four more for each of the kids…kinda defeating the purpose, but yeah, it’s like that around here, lol. I haven’t had the chance to actually sit down and watch a game this season, but I have been enjoying these highlights. Javier Baez has been insane this season. Cubs are in the final series to see if they make it back to the World Series. How awesome would that be?!?! I’ll try and watch the last few games. We’ve also received a few 5 star reviews. If you’ve read it, leave us a review. Reviews are very important for us. If you haven’t gotten your copy yet, order it here. Saturday was my nephew’s wedding (my sister’s son). I went around noon to do the brides hair. I French braided it, and we just put some Babie’s Breath in it, it turned out so pretty. This was a small, not super fancy wedding, but it was perfect for them. Although, it rained all. day. long. UGH!! With moments of some serious lightning and thunder. But we made it in and out of the church and to the restaurant without getting drenched. I only got a few pics, but the photographer took a lot, so I’ll be sure to get those. 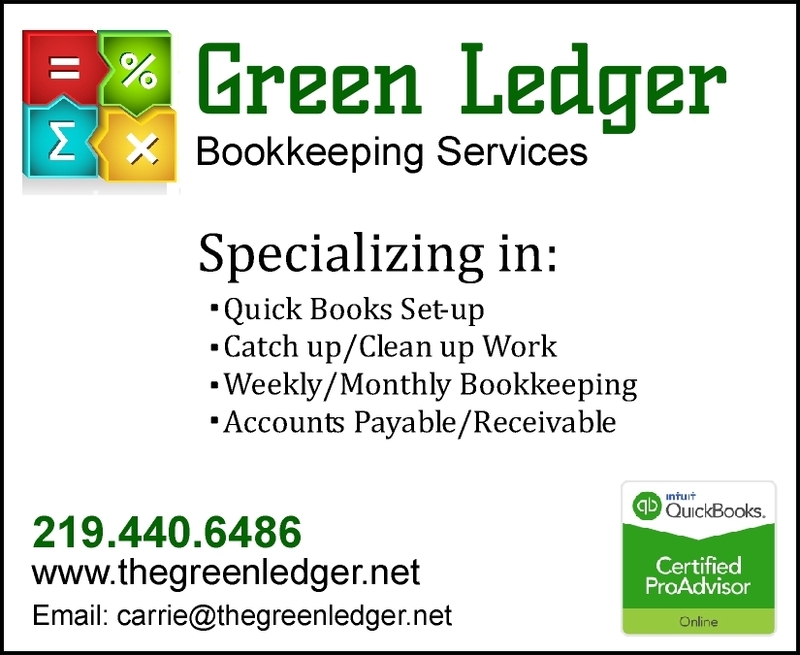 I had recently started doing some administration/bookkeeping work for a friend of a friend. I am able to work from home, and it has been so much fun!! The company is called Green Edventures. It provides nature-based group learning expeditions that inspire, transform, and connect people to wild places and extraordinary experiences via accessible eco-adventures. There are trips for students that get coordinated through their schools, and trips for womens groups. You can check out the two FB pages. The website has some beautiful pics from the trips themselves. Ben and I took pics of each other because we’re fancy. This entry was posted in #amwriting, Family, Happy Homemaker Monday, Life and tagged family life, The Box Under the Bed. Bookmark the permalink. Wow you’ve been busy, I love the photo of your little Bruno bars. Hope your having a great Monday. btw I like your new profile pic. I LOVE your chuckle this week – I absolutely adore fall leaves so I agree. Looks like you had fun at the wedding. Have a GREAT week. Hi Tamy!! I love the leaves too. Hope you have a wonderful weekend, since the week is pretty much over by now, lol. Sorry you weren’t feeling well, but glad you’re fine now. Sure sounds like you’ve been really busy. Sorry you were sick, know that feeling oh too well. A wedding, how exciting! Love all the pictures. Read your story and loved it. Need to read the rest of the stories now as I skipped right to your contribution. Hope you have a great week!